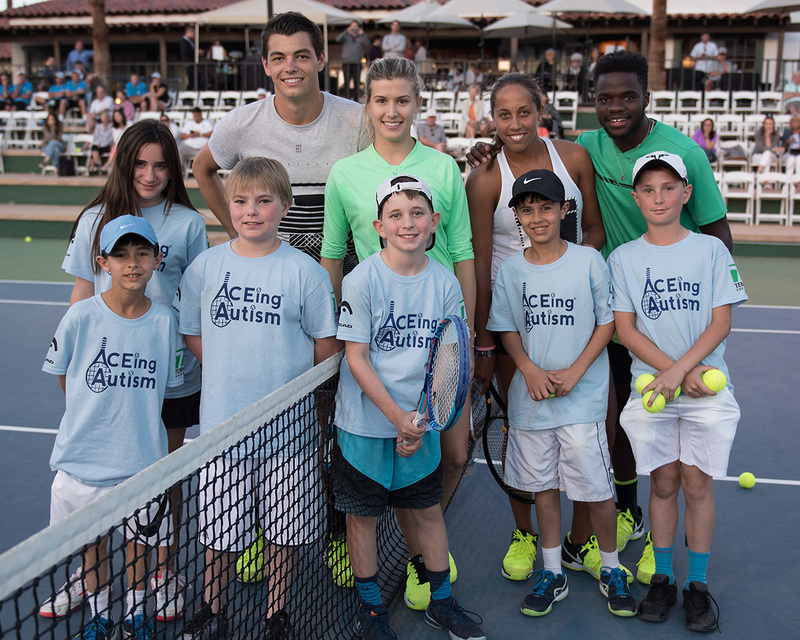 Join ACEing Autism at a professional tennis tournament near you! 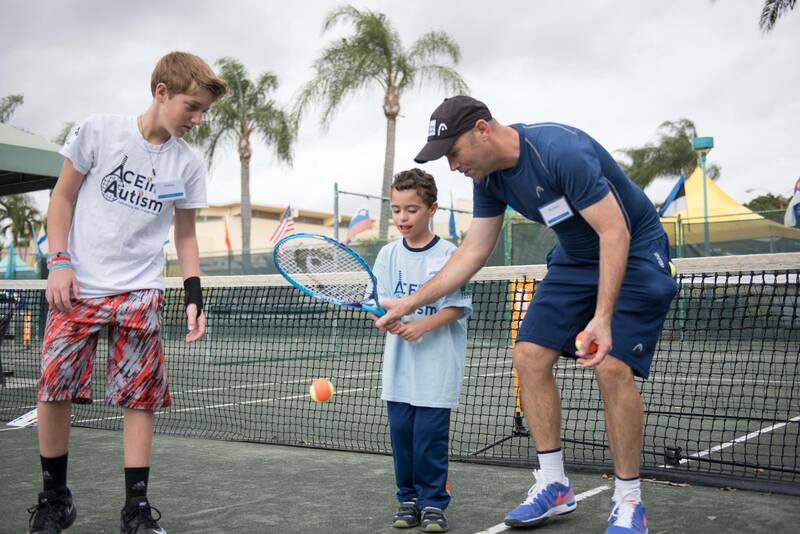 We are thrilled to be able to offer free ATP clinics to families affected by autism thanks to the generosity of several ATP and WTA level tournament partnerships that support our mission. 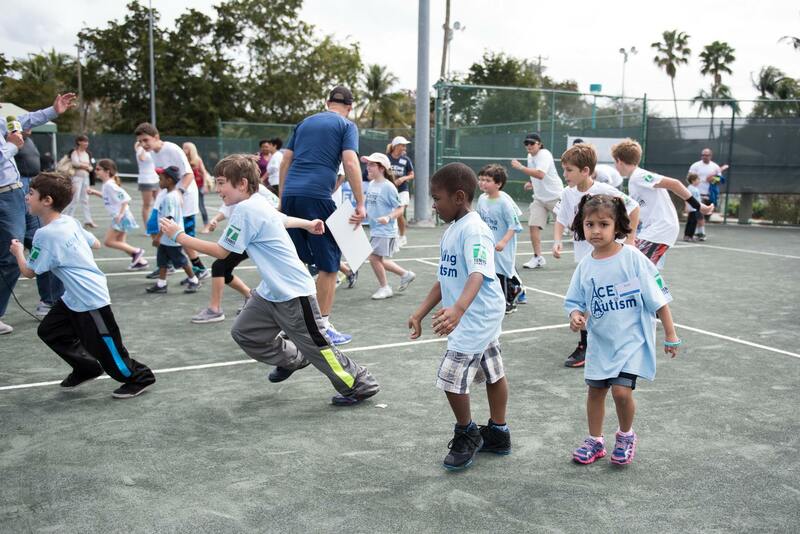 Space is limited, so be sure to register while space is available. 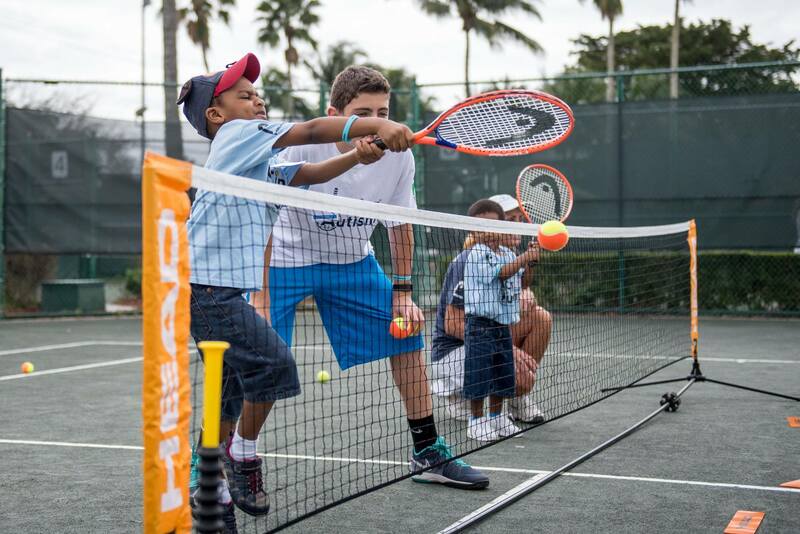 The Tennis Club at Omni Rancho Las Palmas Resort 42000 Bob Hope Dr. Rancho Mirage, CA 92270. Tennis Courts Located by David Dinkins Circle at the intersection of New York Ave. and Perimeter Rd. Tyler Athletic and Swim Club, 11208 Oak Creek Blvd. 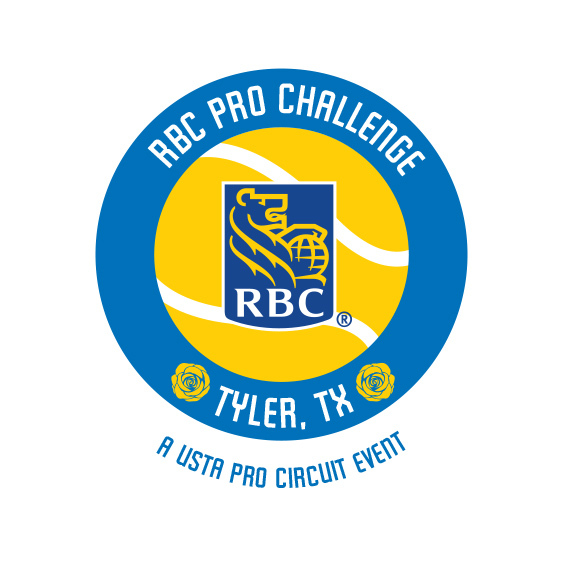 Tyler TX 75703.